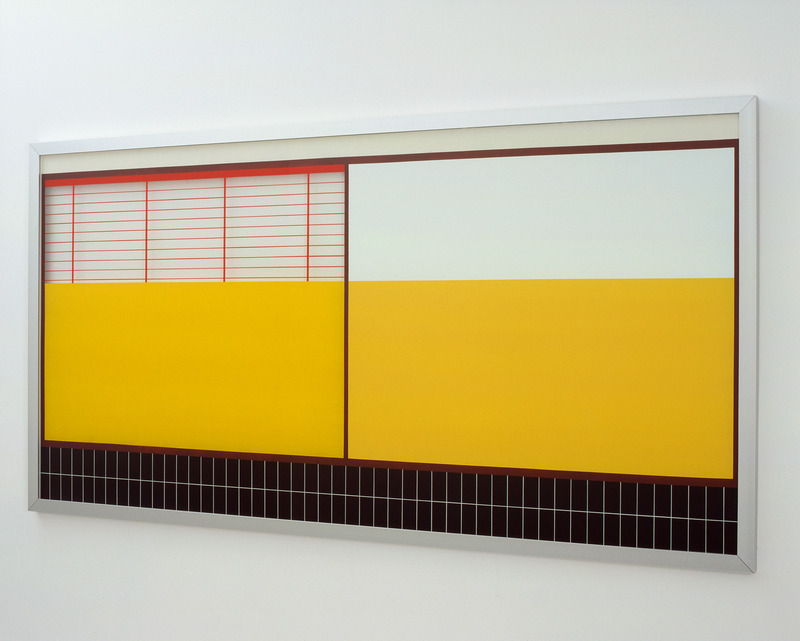 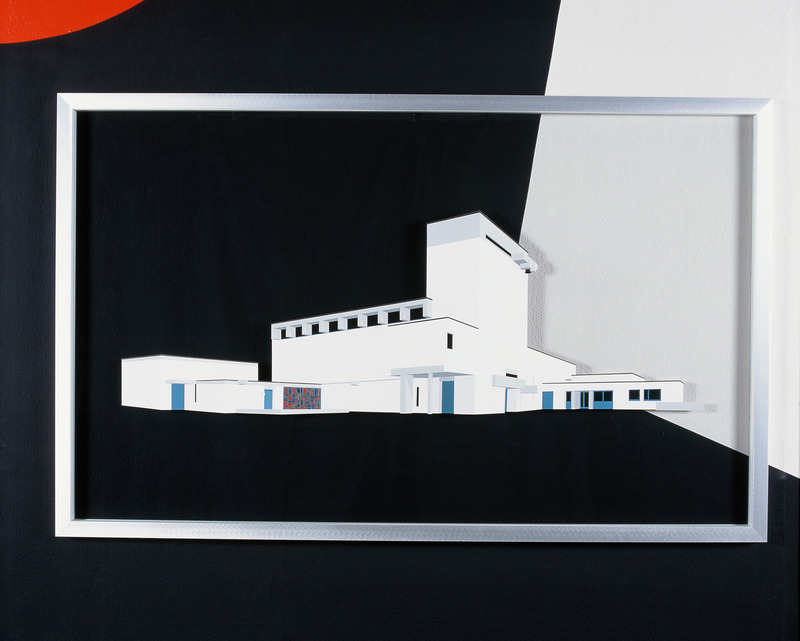 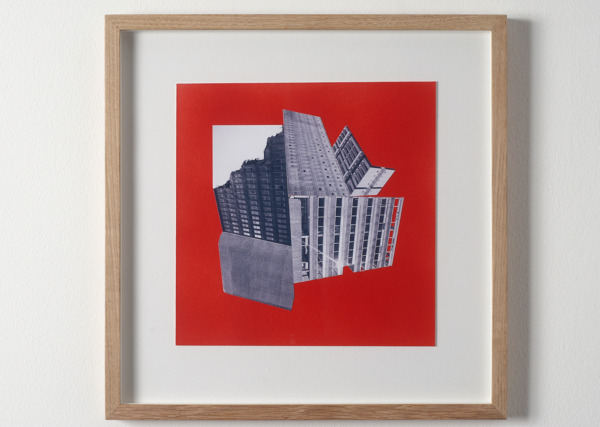 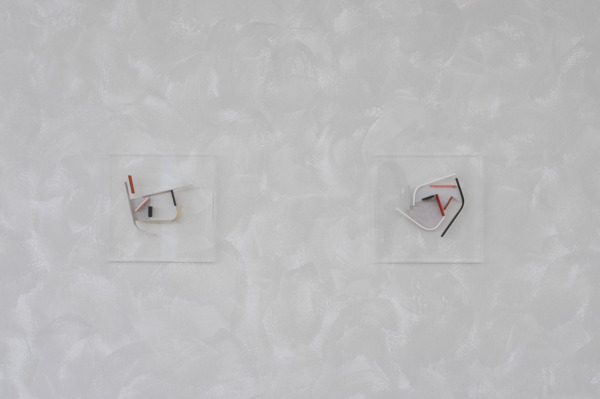 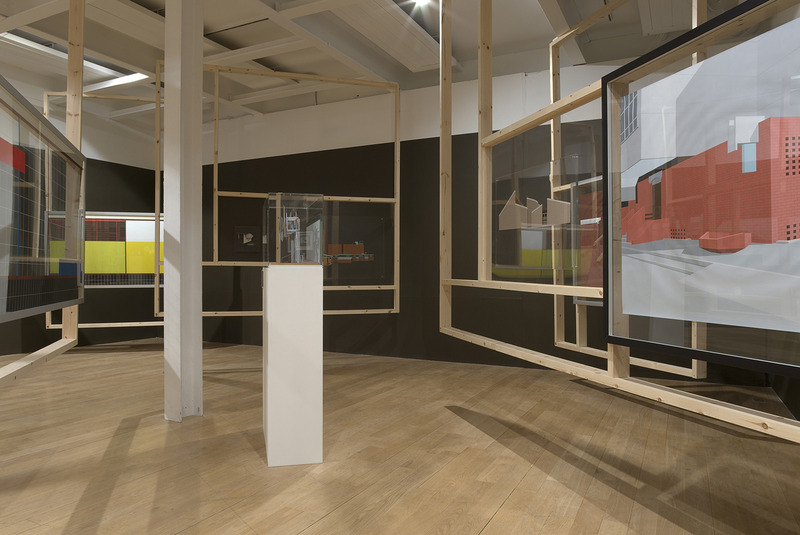 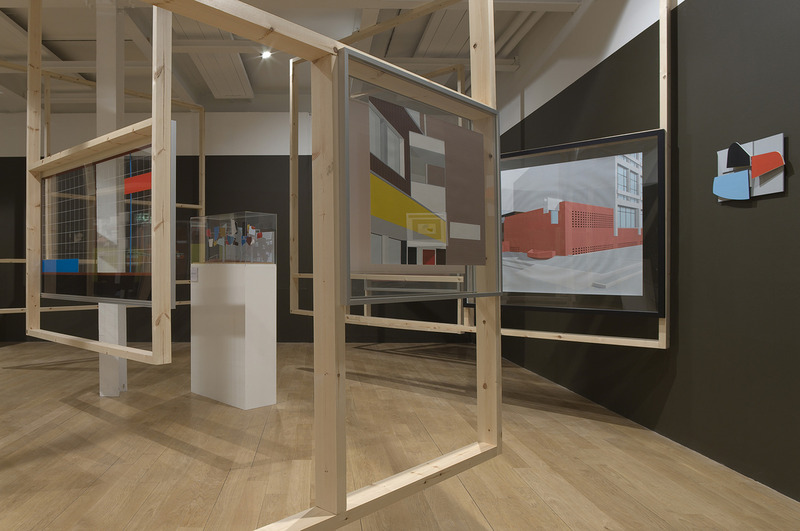 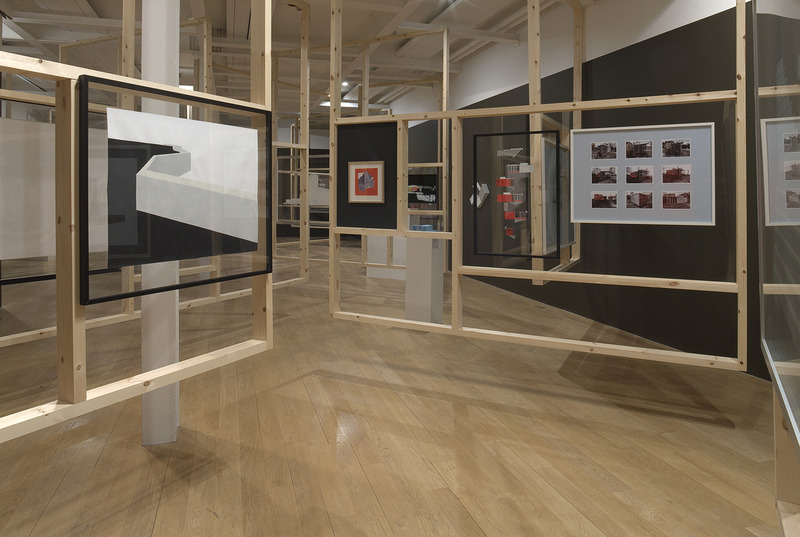 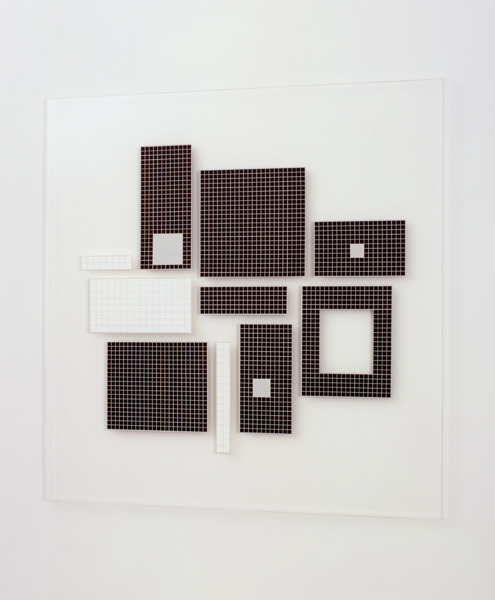 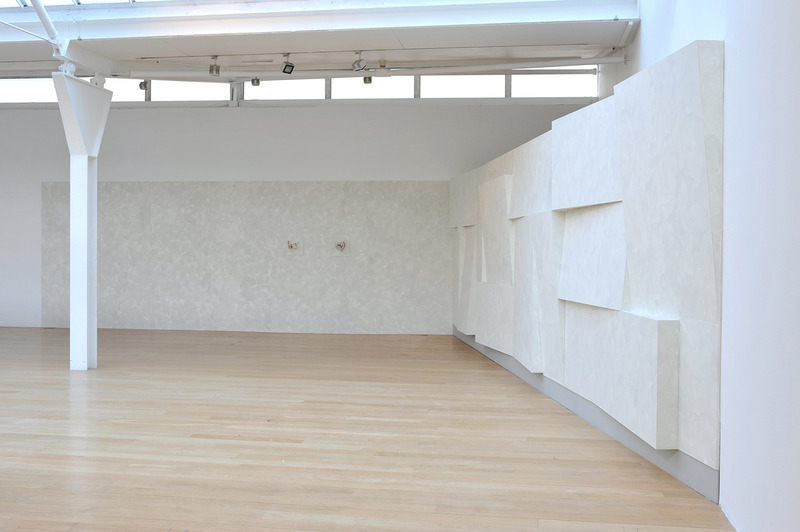 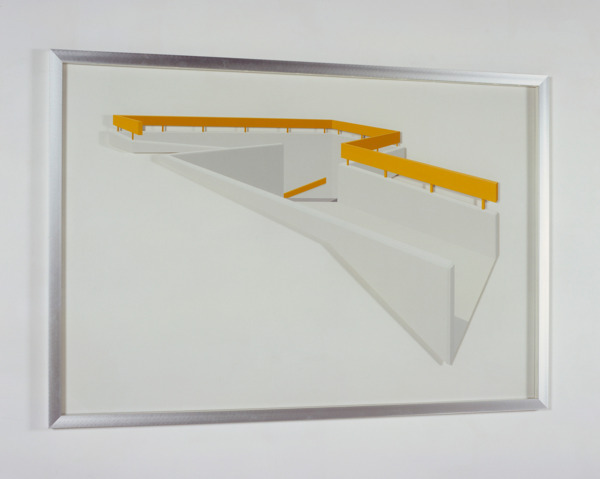 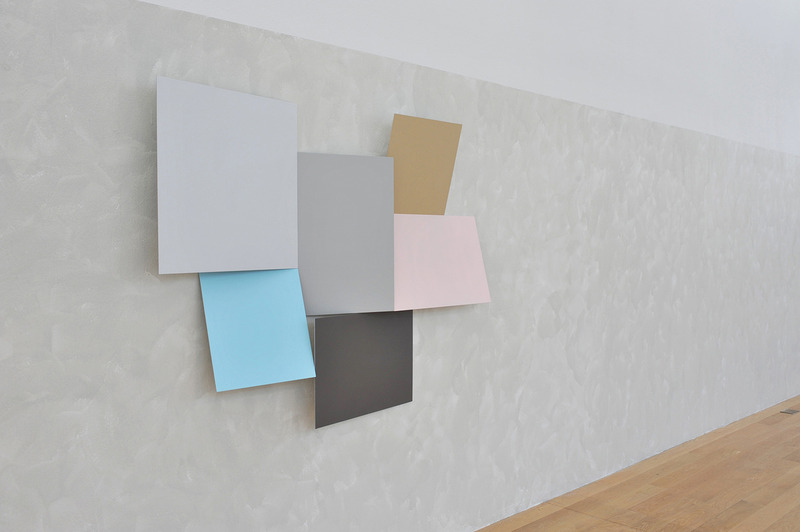 Paterson’s work is as influenced by the architecture of Denys Lasdun, Cedric Price, and Andy MacMillan and Isi Metzstein at Gillespie Kidd & Coia as it is by the constructivist painting of Kenneth and Mary Martin, Ben Nicholson and Victor Pasmore, yet it makes its meaning primarily as painting rather than urban planning or architectural model-making. This exhibition is an opportunity to explore both the complexity and the consistency of Paterson’s practice in the context. 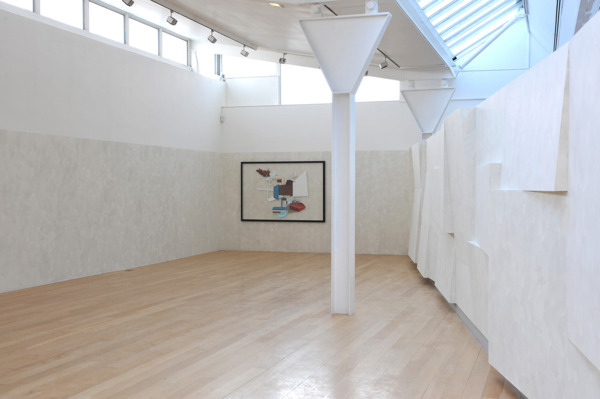 Exhibition supported by The Henry Moore Foundation.